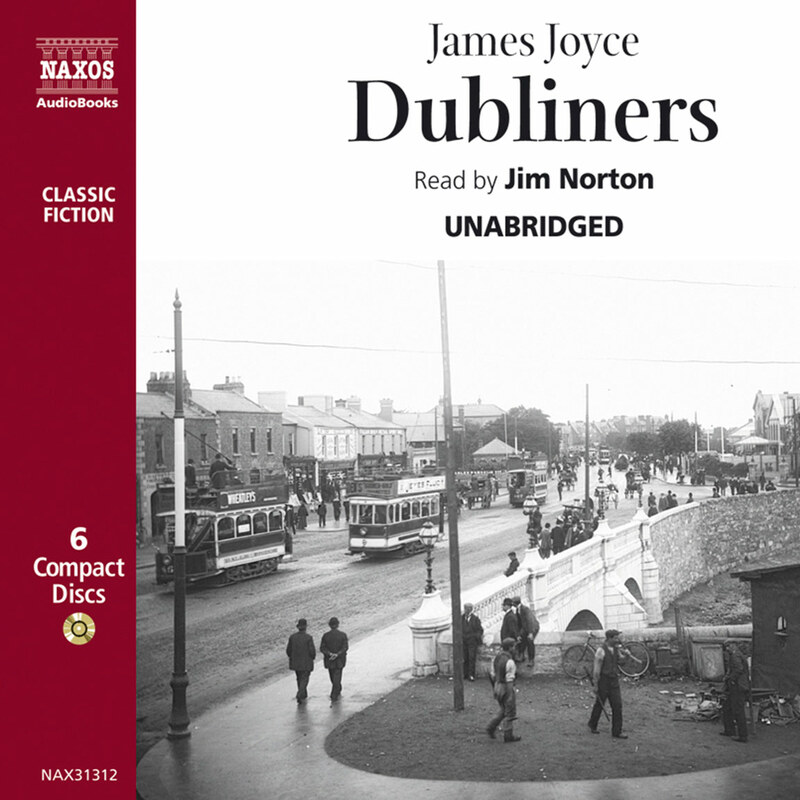 This volume continues the masterly unabridged reading of the short stories. 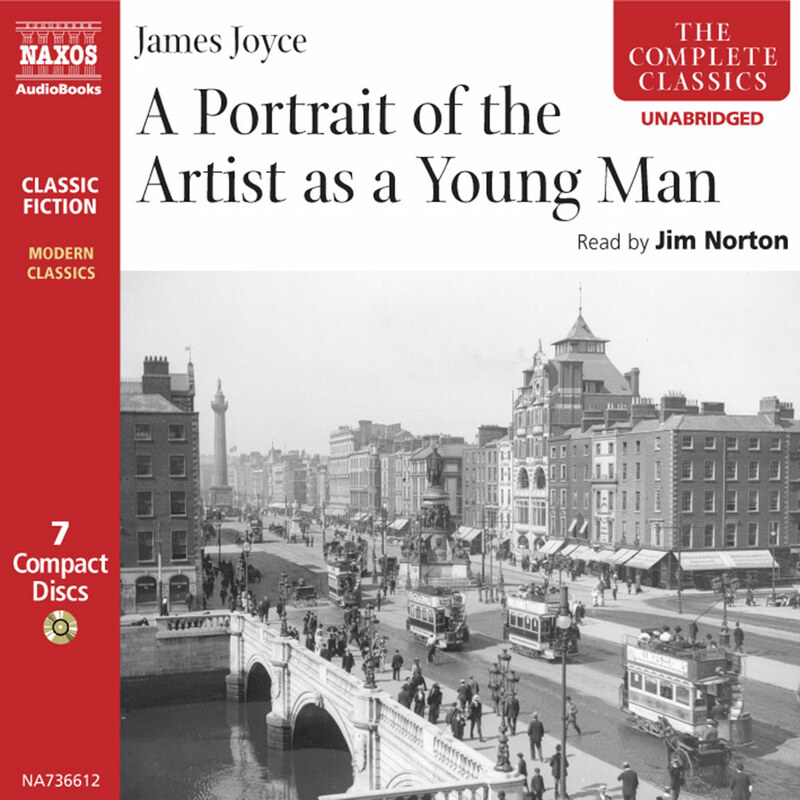 It contains the last six stories from the collection: Clay, A Painful Case, Ivy Day in the Committee Room, A Mother, Grace, and perhaps the most well-known of all the stories (and the longest), The Dead. 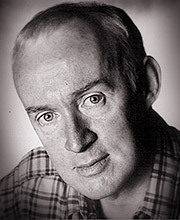 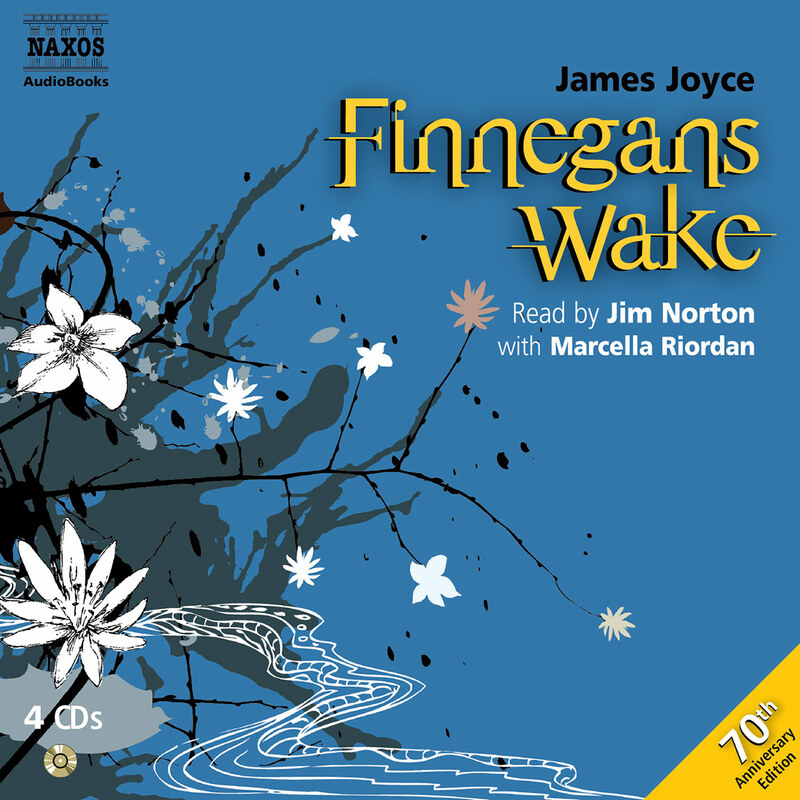 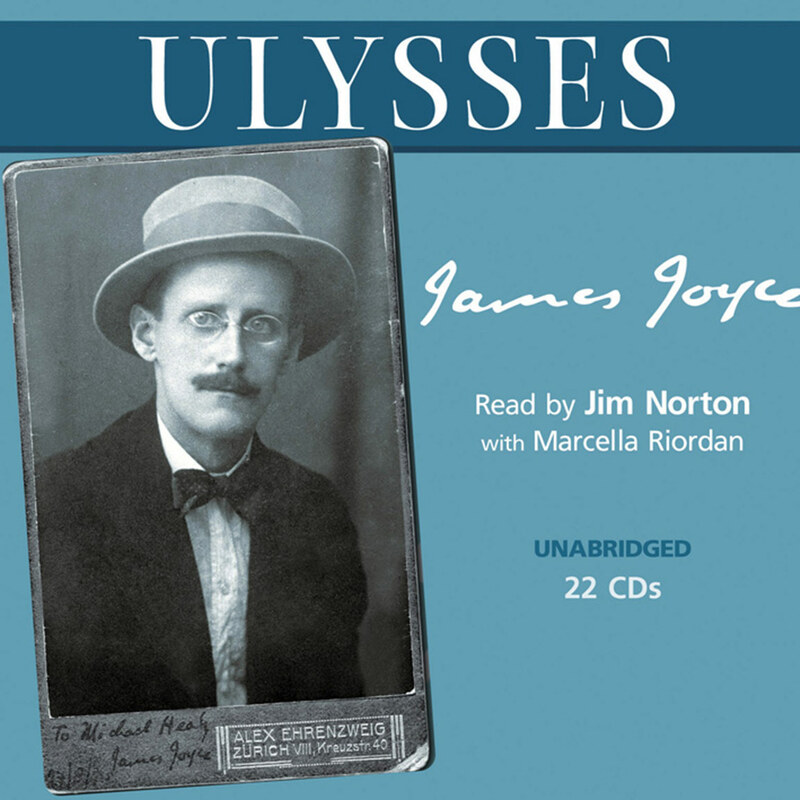 Jim Norton has established a special reputation for his recordings of Joyce for Naxos AudioBooks.